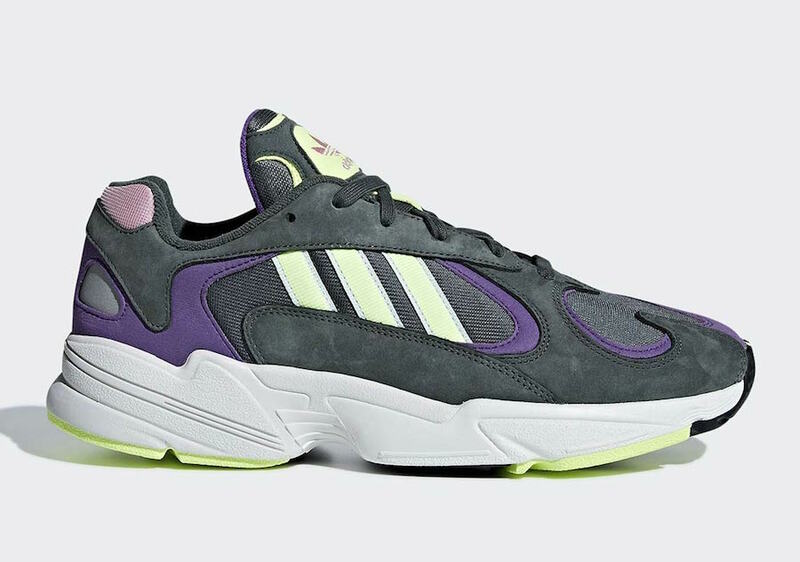 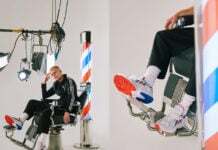 adidas Originals is expanding on their Yung-1 releases with another pair set to launch during Spring – Summer 2019. 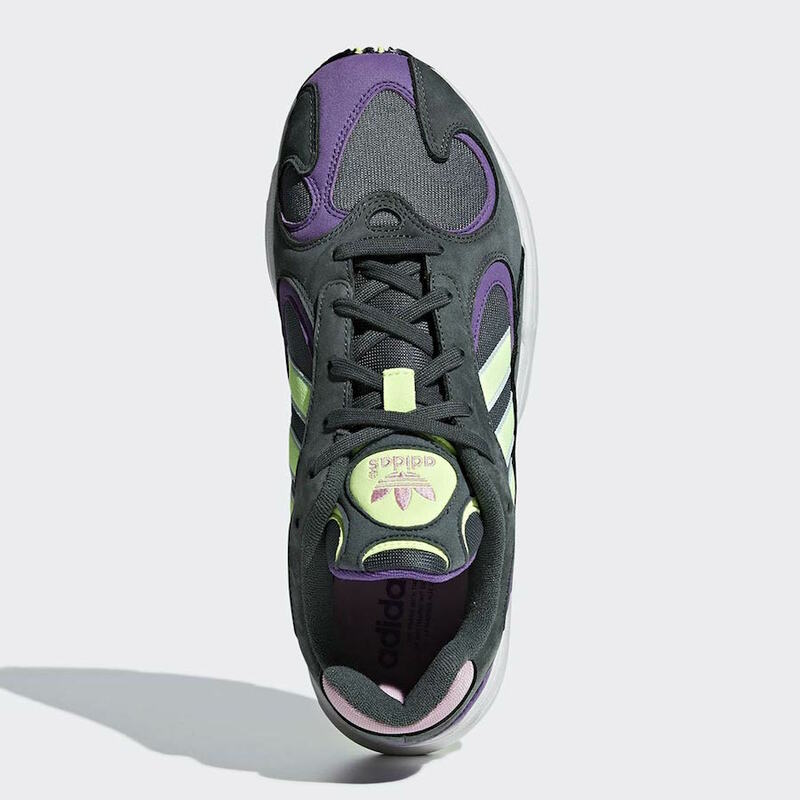 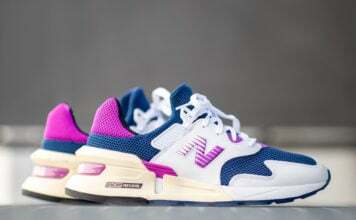 Looking closer this pair features Legend Ivy, Steel Grey, Purple and Neon. 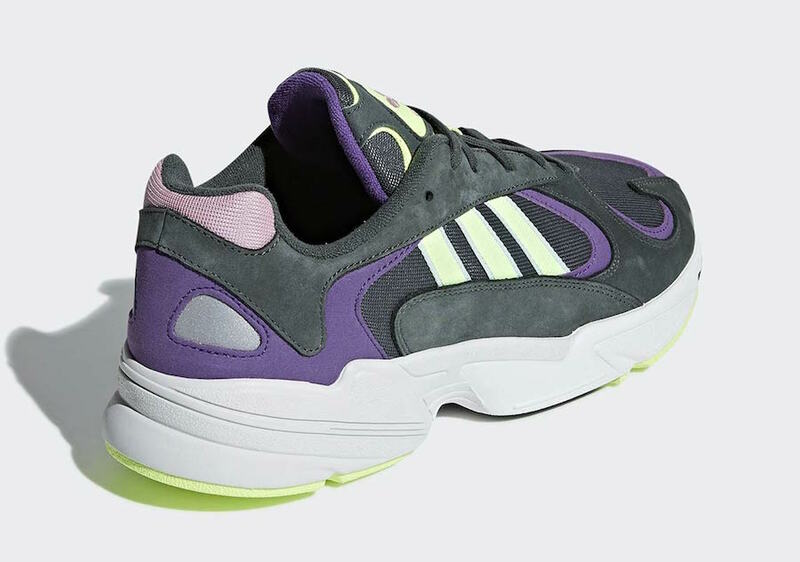 Across the upper we have Grey while both Purple and Neon are accented throughout. 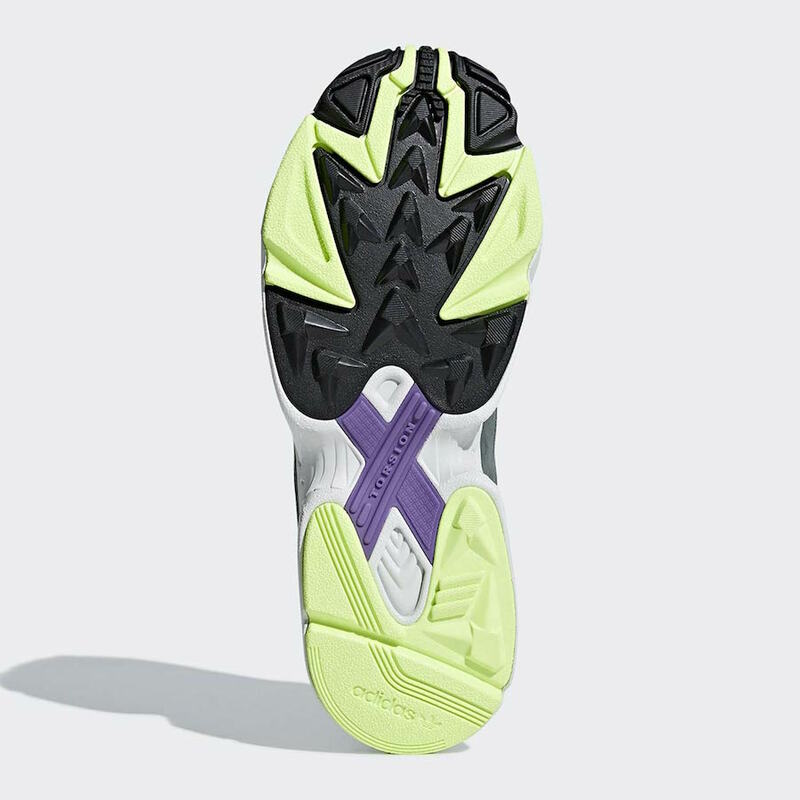 Following is a Soft Pink on the heel, White on the midsole while both Neon and Black run across the outsole to complete the look. 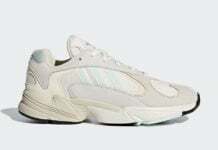 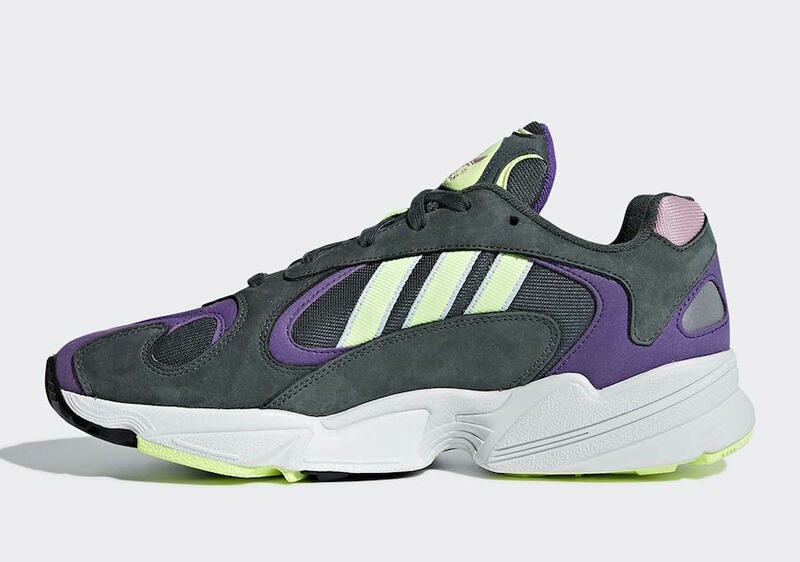 Continue to scroll below to check out more images of the adidas Yung-1 ‘Legend Ivy’ which will provide you with a better look. 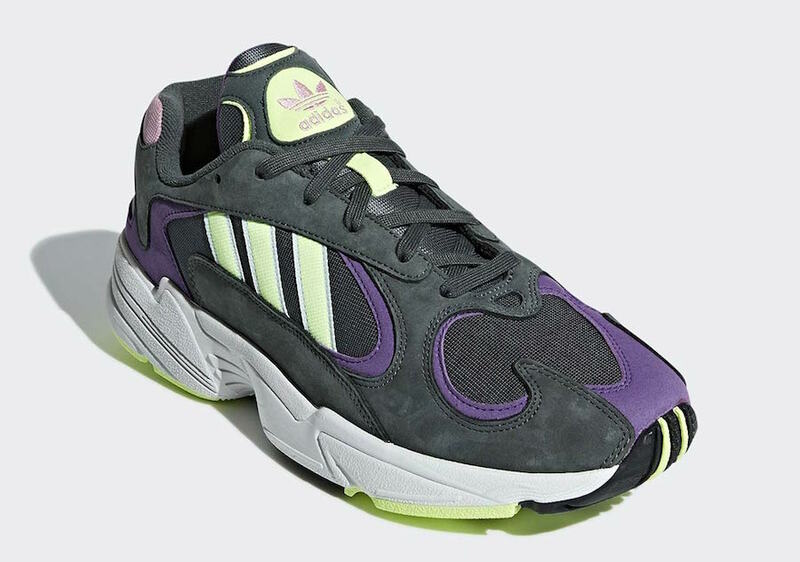 Currently a set release date has yet to be announced, however you can expect this pair to launch at select retailers and online at adidas.com during March. 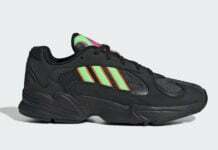 Retail price is set at $120.